§ 2 Responses to Morning Coffee with the Eastern Phoebe"
How lovely! 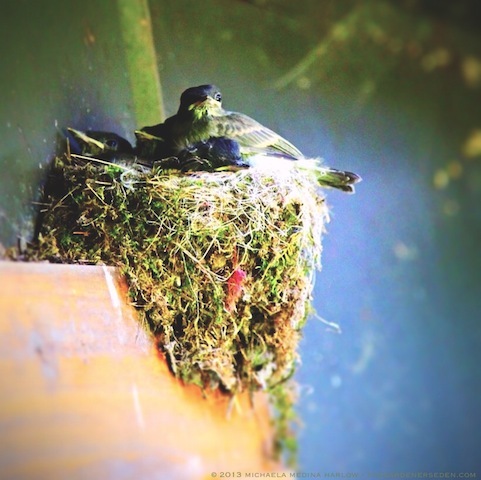 A pair nested outside my office window this year, and it was such a treat to see. 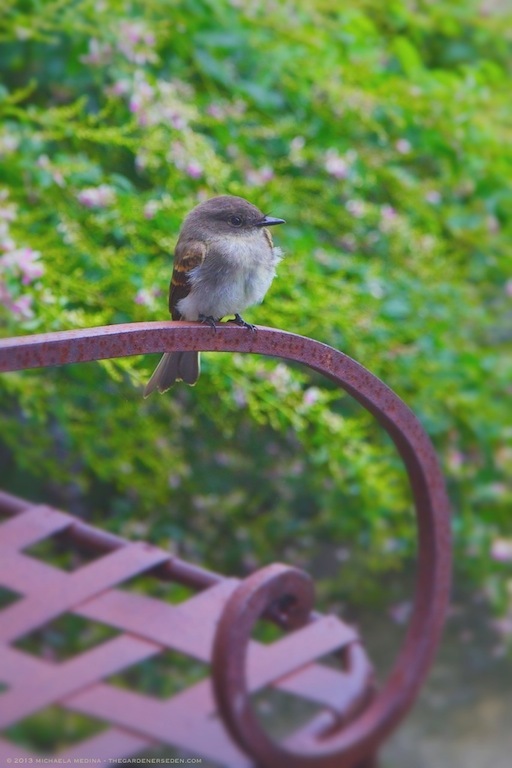 You are currently reading Morning Coffee with the Eastern Phoebe at The Gardener's Eden.